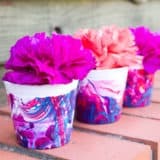 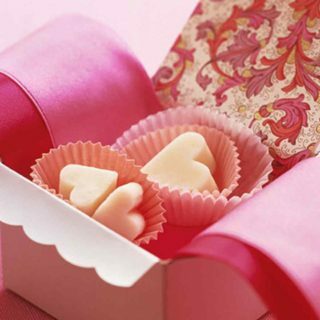 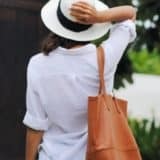 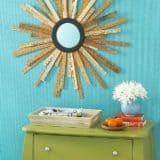 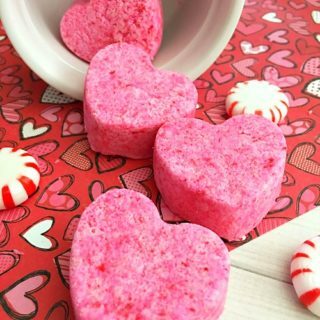 Nothing says “I love you” like a beautiful homemade gift! 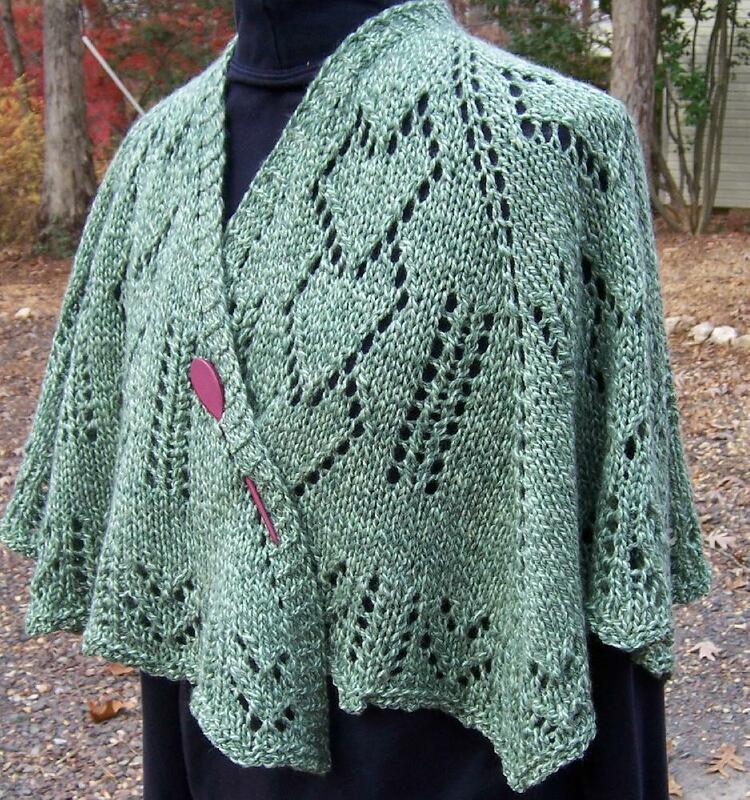 No one knows this better than an avid knitter. 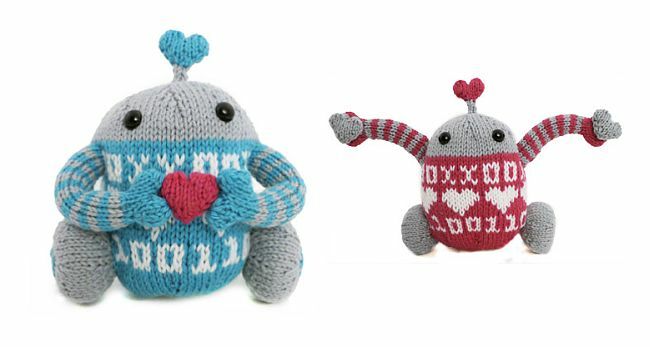 Valentine’s Day is the perfect time to show your loved ones how much you care about them with some knitted gifts. 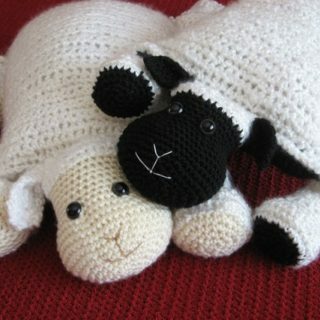 Check out these adorable knitting patterns that will make people feel appreciated! 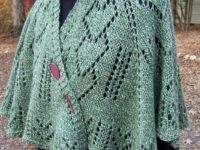 The “All Wrapped Up in Love and Prayer” shawl makes a gorgeously delicate Valentine’s Day gift for your mom or grandma. 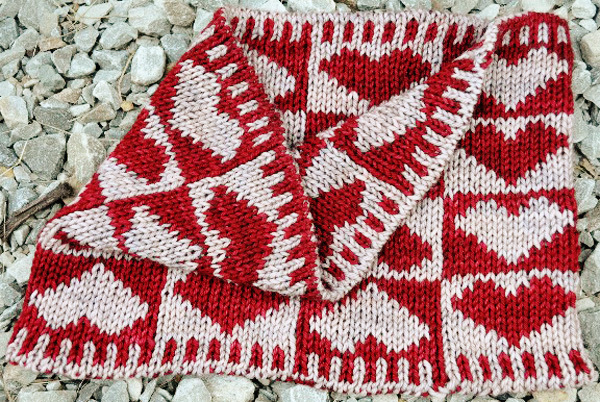 Get the pattern on Love Knitting. 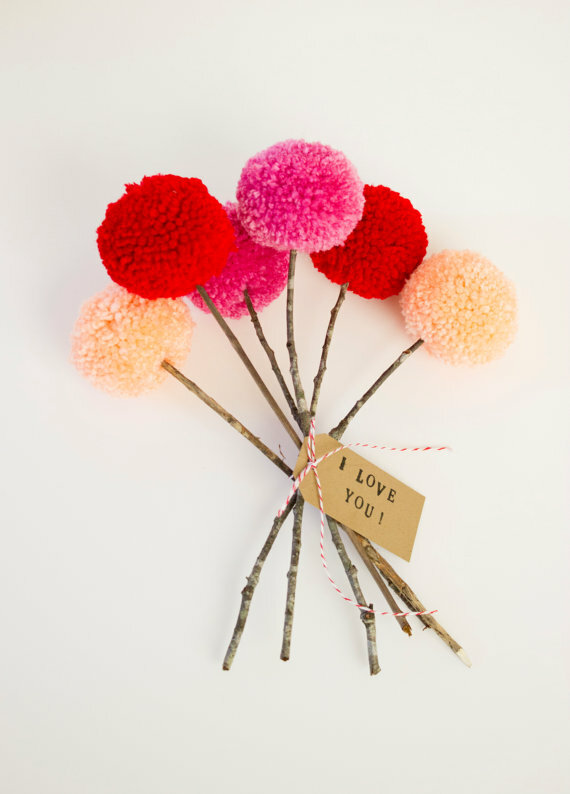 Does your valentine have flower allergies? 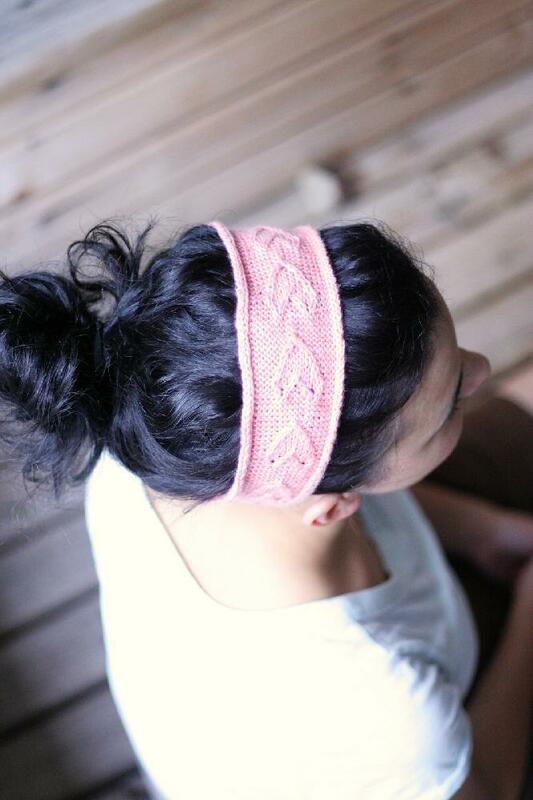 You can still hand them a lovely bouquet by following A Subtle Revelry‘s simple pattern! 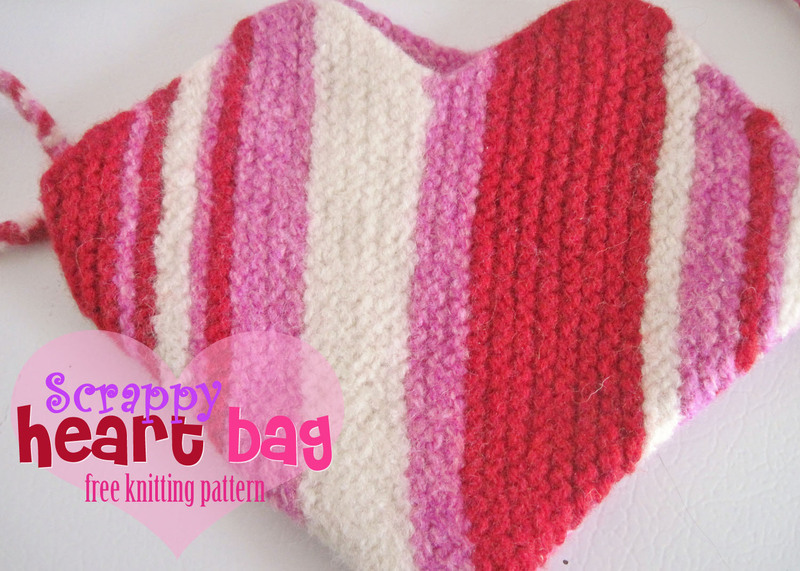 This adorable heart cowl will keep your valentine cozy until spring. 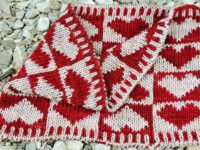 Find the pattern on Knitty. 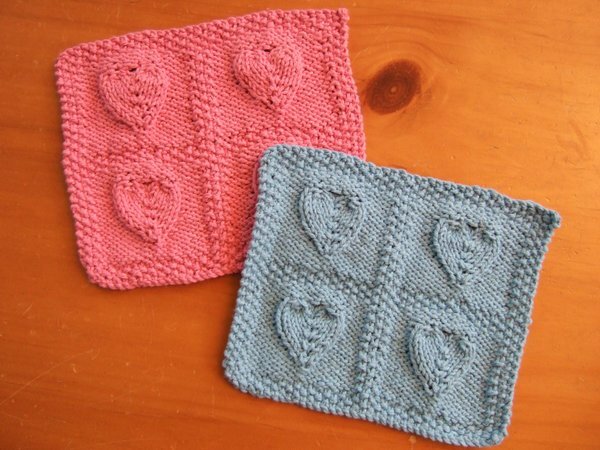 Lauren Riker‘s leg warmer pattern features adorable textured hearts that look stylish while they keep your valentine warm. 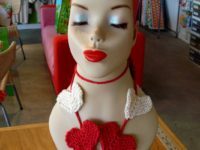 You’ll get the fun of knitting this adorable pattern and your valentine will get the fun of wearing it! 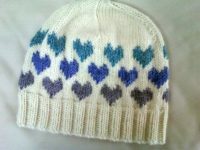 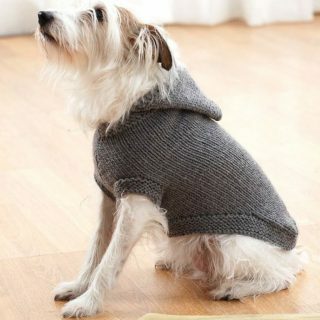 Check the pattern out on Lulu Knits. 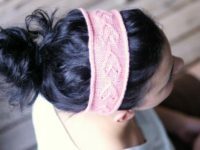 Love Knitting‘s hearts headband pattern is the perfect quick (but adorable) project for friends and coworkers. 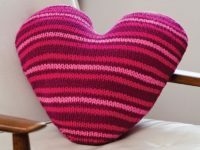 This comfy striped pillow is simple enough for you to create for multiple friends, but special enough that they’ll feel appreciated! 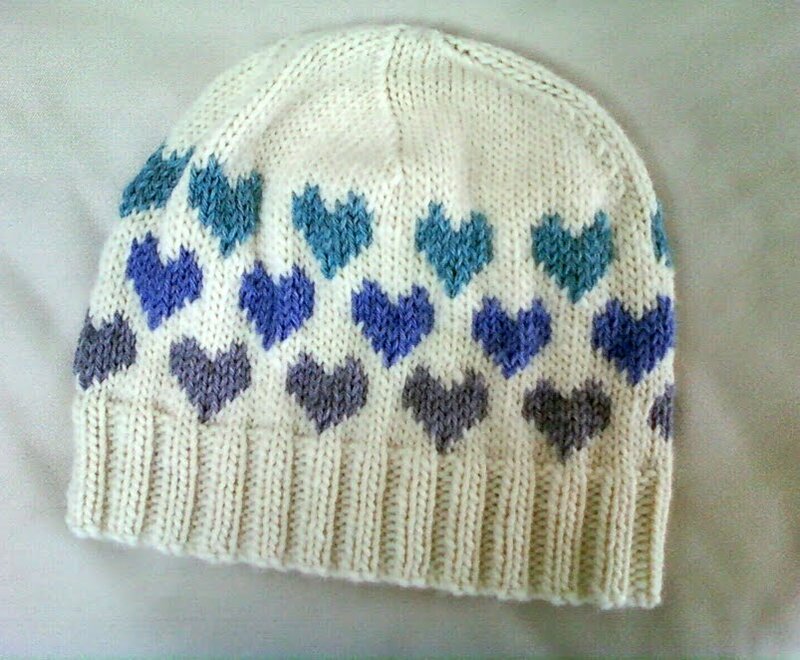 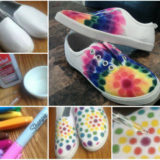 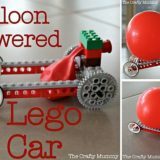 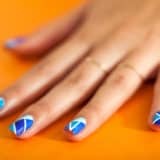 Get the pattern from Redheart. 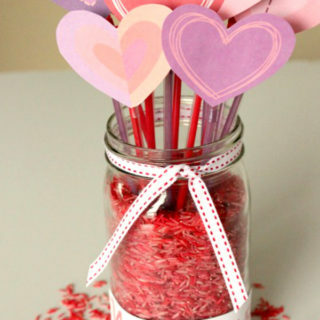 This whimsical heart garland by Vickie Howell makes a nice little Valentine’s Day favour for all your friends! 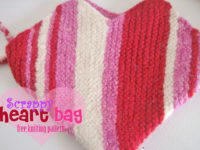 Craft Own teaches you the steps for making this festive, heart-shaped Valentine’s Day bag. 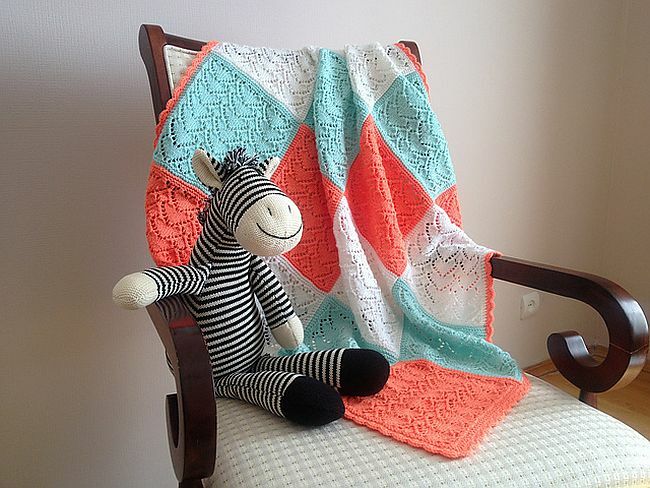 Any knitter knows much time, effort, detail, and love goes into knitting an entire blanket. 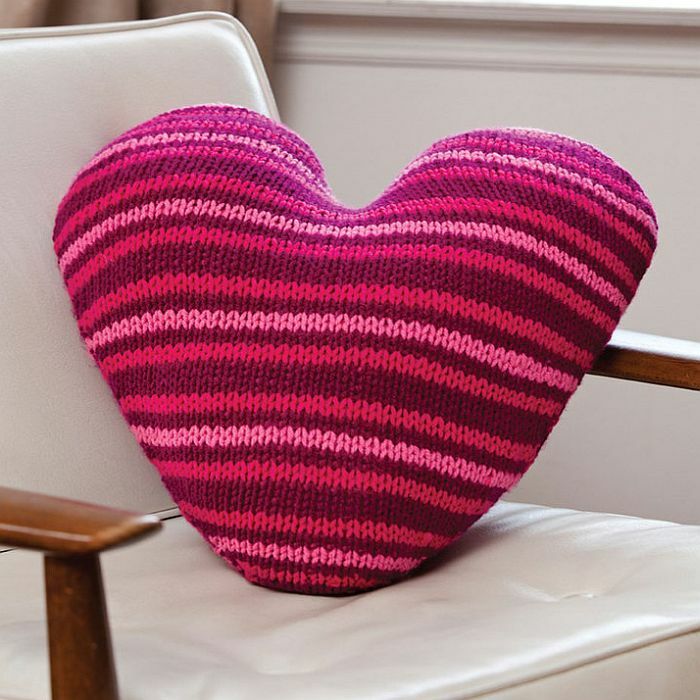 Show your valentine how much they mean to you with this pattern from Anjela Govan. 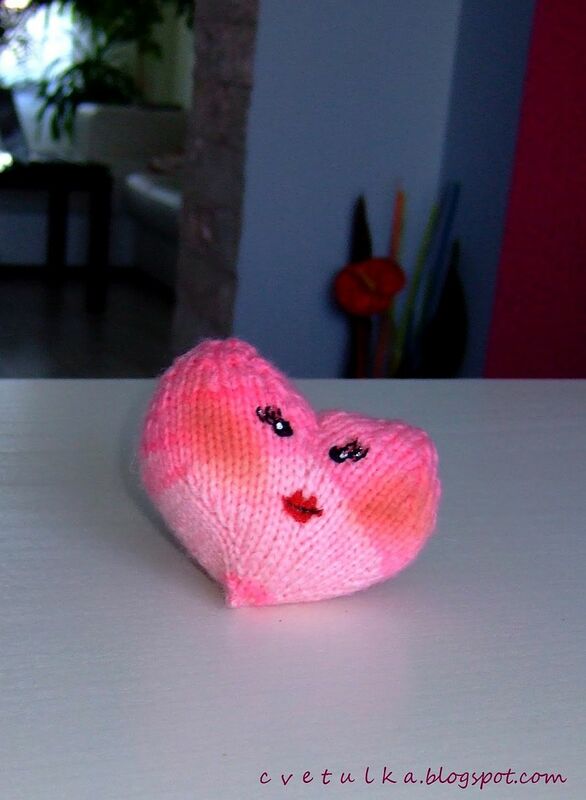 This squeeze-able heart by Cvetula Knits will give your valentine a way to de-stress and feel loved at the same time! 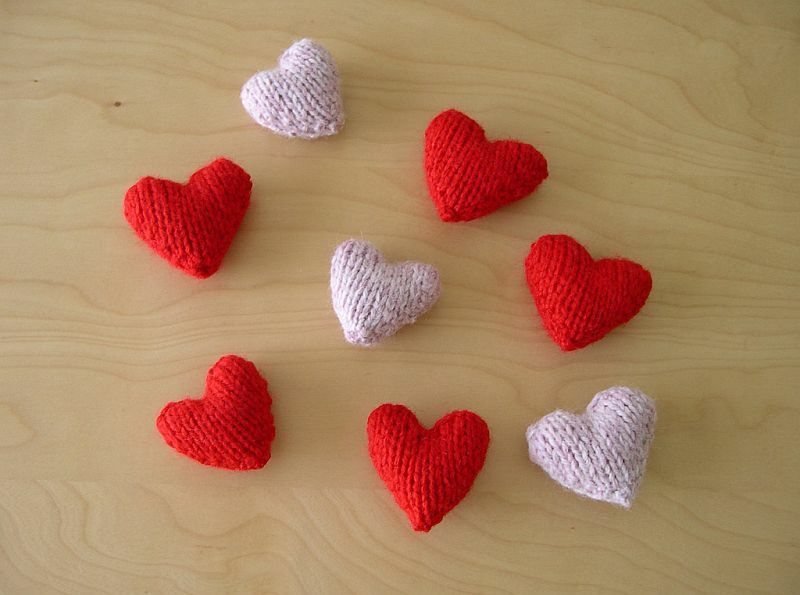 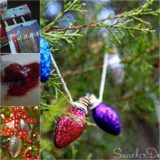 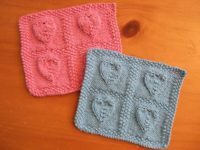 Smariek Knits shows you how to make these useful little Valentine’s Day favours for anyone who deserves a little love that day. 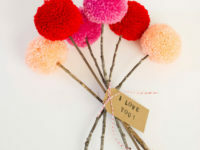 These uplifting little trinkets by I Like Lemons are easy to make and hand out. 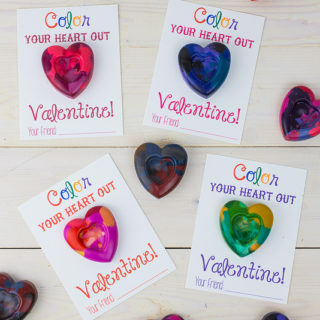 Give one to each of your coworkers to make their Valentine’s Day a little brighter. 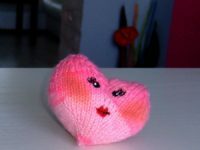 This adorable sweater with the heart-themed cut outs will look adorable on your sister or best friend. 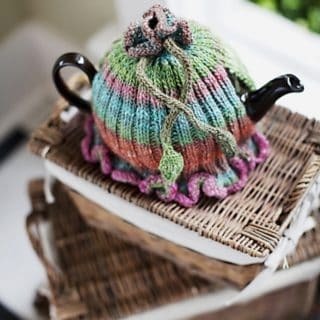 Love Knitting shows you how it’s done. 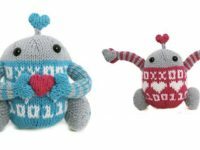 Mochi Mochi Land shows you how to create these adorable toys for the people who mean the most to you! 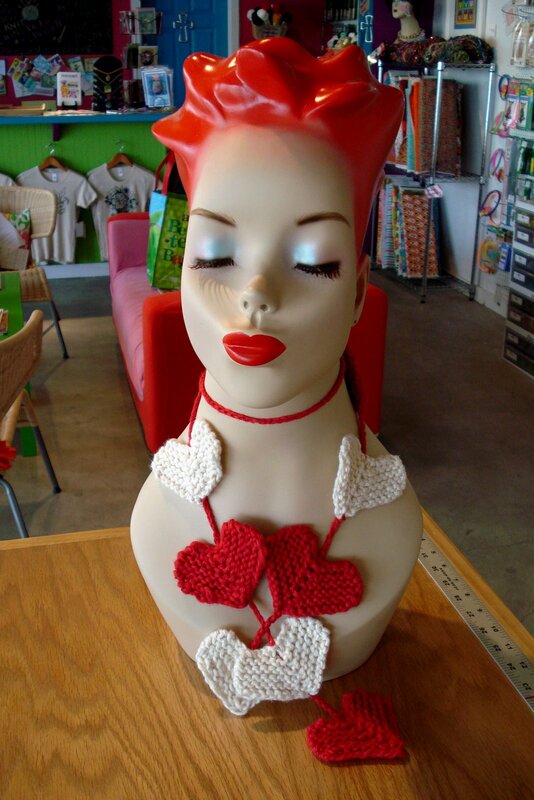 What presents have you knit for your valentines?